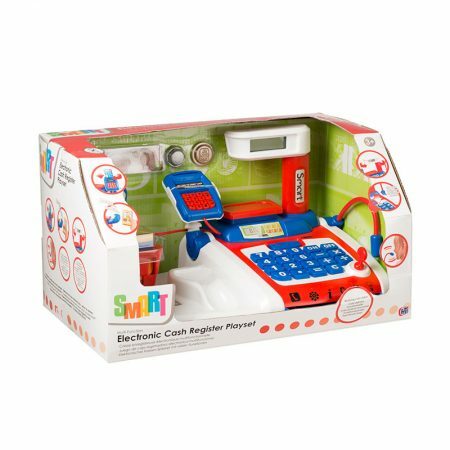 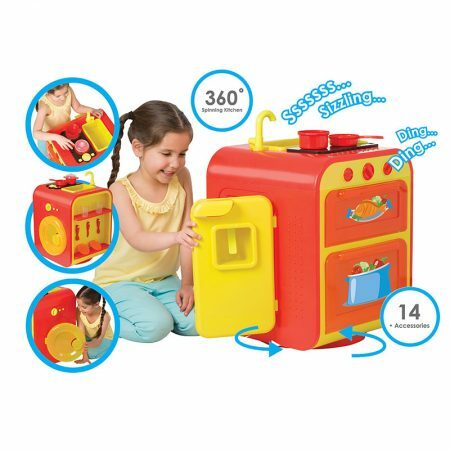 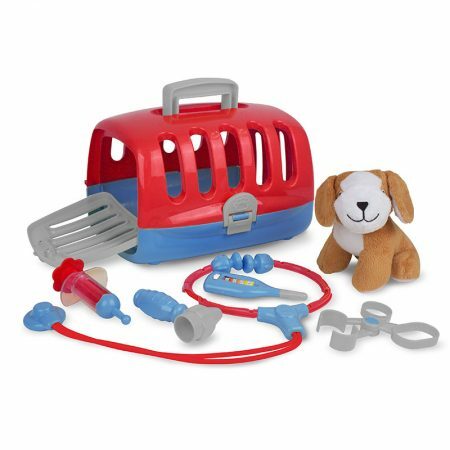 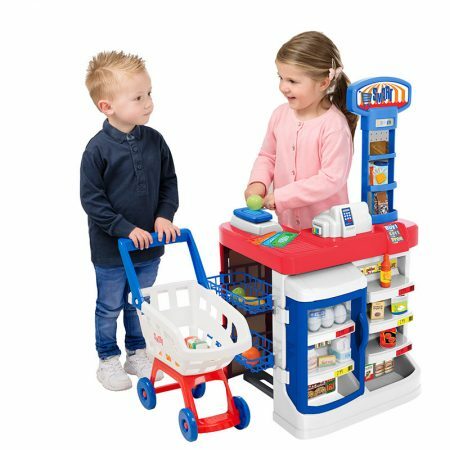 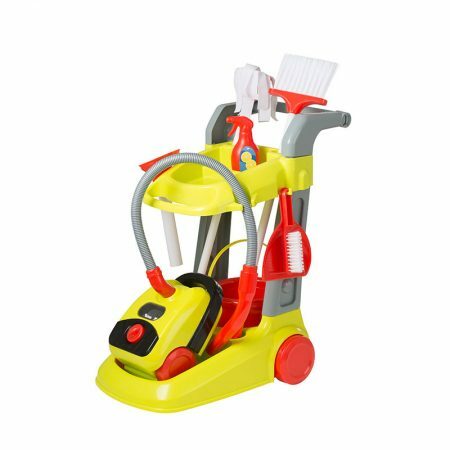 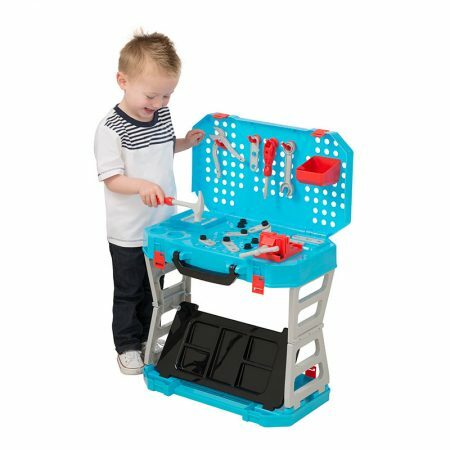 The Smart range offers an extensive high quality range of role-play toys. 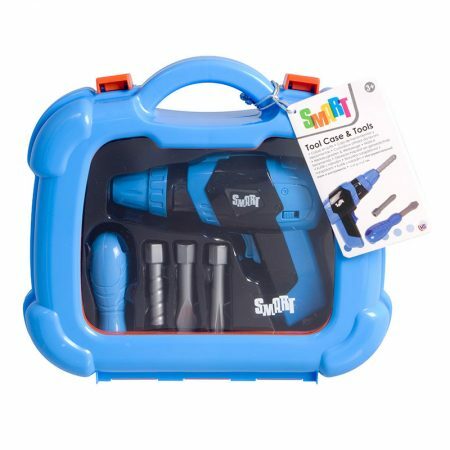 It covers themes of home (cooking, cleaning, home appliances), shopping (cash registers and supermarkets) and DIY (tool, medic, police, fire emergency cases, tool benches). 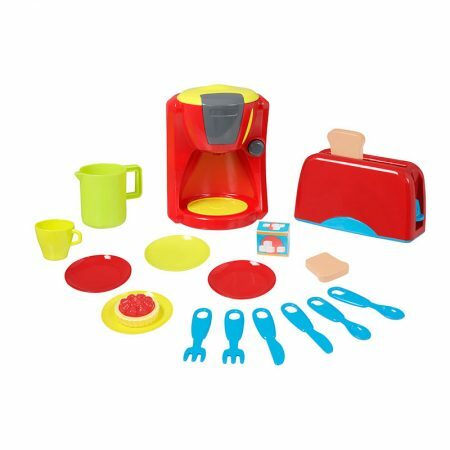 The range features a vibrant colour palette across all products, and eye-catching clean and contemporary packaging artwork.